Development of multimedia software with a wide range of features and benefits have enabled users to create a video file with a variety of file formats such as MPEG, AVI, MP4, FLV etc. Sometimes convert video file formats into other formats need to be done because of the problems of software or hardware that does not support all video file formats, so that changing the format of the video file complies with the support device is the best way. Format Factory is a multimedia device that serves to convert video, audio and pictures files to various formats. Format Factory also provides facilities to repair damaged video and audio files, minimize the size of multimedia files and have a look with an easy navigation menu and supports a variety of languages. 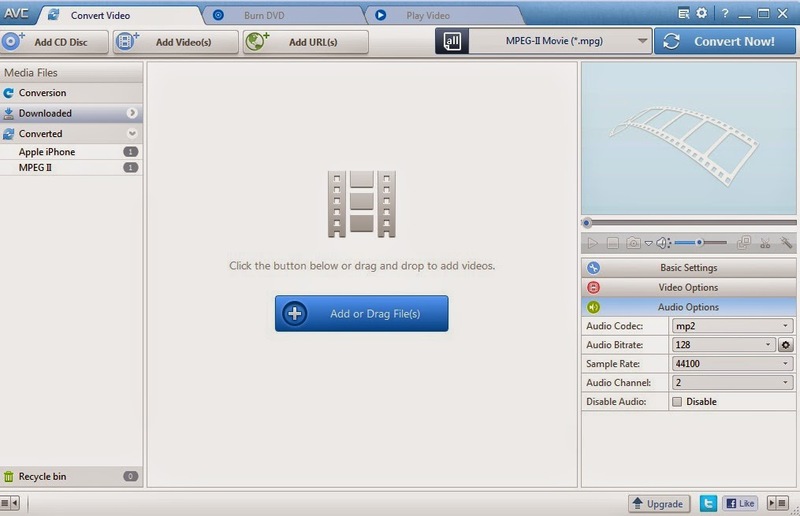 Any Video Converter is a free application that can be used to convert multimedia files formats to various other formats. Moreover this application allows us to regulate the quality and resolution of the video. This application also provides support for downloading files from a video sharing service providers websites like youtube, facebook, vimeo, DailyMotion, metacafe, LiveLeak and niconico. Freemake Video Converter is a software that has the ability to convert video formats, DVD Ripping, conversion of video and audio formats to your gadgets, create Photo Slideshow, convert your photo formats to video formats also DVD burning feature. Users are also pampered with Paste Url facility to download video from youtube and another video sharing service provider by copying the link on your web browser and then click on the Paste Url Button. 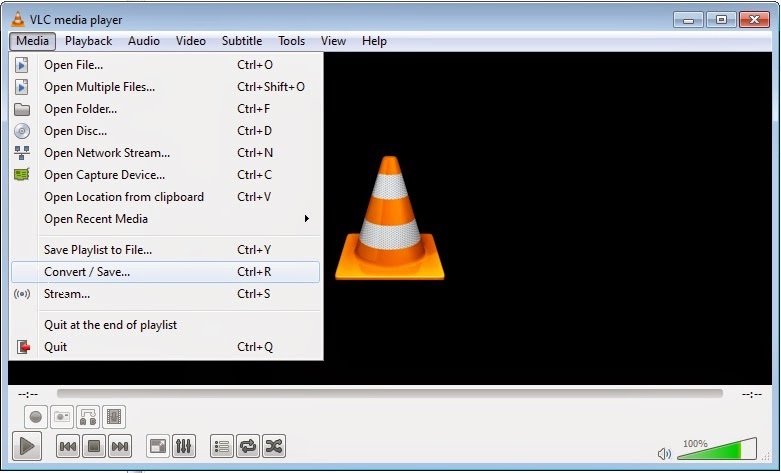 VLC media player is a popular and familiar application to play audio and video because of the quality of the sound and the picture are nice and supports various audio and video formats also can work very stable. VLC also provides facilities for converting audio and video formats to other formats. 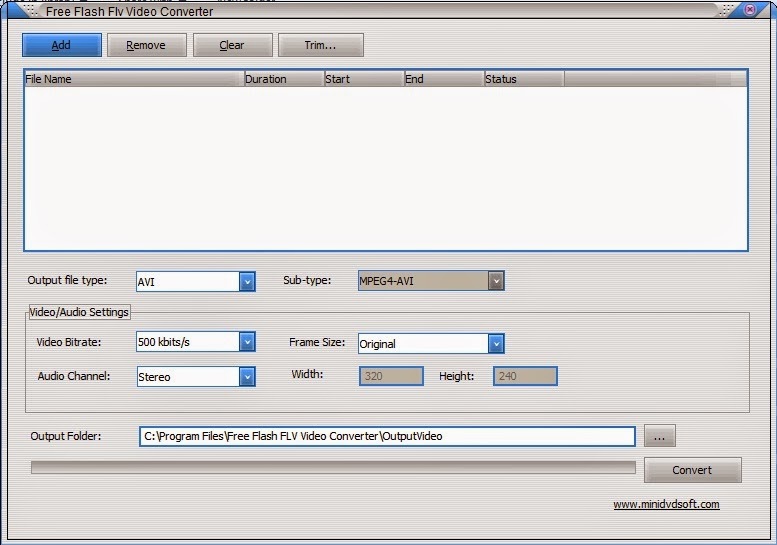 Free Flash Flv Video Converter is a useful free tool to convert your video files from Flv format to various other formats. The use of this software is very easy, just adding the source files with the Flv format, and then specify the type of output file and output folder, click Convert after that. That's all about five software to convert audio and video file format. Hopefully this article helps you, who are looking for a solution to convert audio or video file formats to be compatible with your device.